You have 24.5 hours to participate in April’s challenges over at Another Freaking Scrappy Challenge … why not join us??? If you can’t join us tomorrow, then our new challenge is out on May 1st. We have two challenges a month, and you have until midnight on the last day of the month to participate in both challenges.  This layout is for the sketch challenge over at Punky Scraps that was posted on the 13th of April. I used My Mind’s Eye Little Miss Muffet “Celebrate” Party Dots Paper for my layout of my daughter Mary Pennington talking on the telephone when she was a young girl. I used to LOVE her little red glasses that she wore after she had surgery on her little crooked eyes twice. Here is a layout of our daughter Jacqueline Pennington driving her Endeavour. She was taking her Poppy, my wonderful father-in-law Ron Pennington home after a family dinner. I used My Mind’s Eye Quite Contrary Jack & Jill “Cute” Beautiful Blooms paper for this layout. 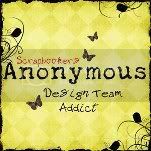 Right after reading this post, you should head out to peek at Another Freaking Scrappy Challenge ! If you haven’t played along with us yet, you should. 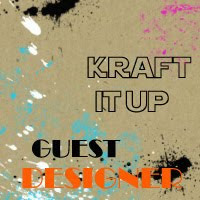 There are an awesome group of designers there and some awesome members you should get to know. We have two challenges a month – and we mostly encourage you to scrap about yourself. Your memories and YOU are important to your families! 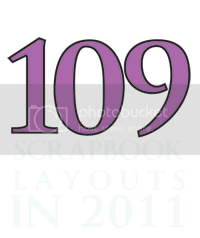 I made 4 layouts today, and then found Shimelle’s blog, who challenged readers to use up their scraps from this weekend. Well, I didn’t have many scraps from my layouts, but the red stripe and yellow that I used for the flowers and colour strips were pieces I used on my layouts today. The one layout will be posted a bit later. My background paper for my layout is My Mind’s Eye Quite Contrary Jack & Jill “how Sweet it Is” Berries paper. I spent yesterday late morning and afternoon with my dear friend Janet Wallace over at my friend Laura Essensa’s store Sweet Sentiments. I was showing Janet a bit with home-made flowers, and have included five flowers I made with scraps from this weekend and a couple of buttons and pearls. If you haven’t been out to play along with us at Another Freaking Scrappy Challenge – you should!! We have two challenges a month – and we mostly encourage you to scrap about yourself. Your memories and YOU are important to your families! I found some time to play along with Once Upon a Sketch this month, and would like to share with you. I based my layout on their April sketch, and their prompt to interpret the theme HOME. 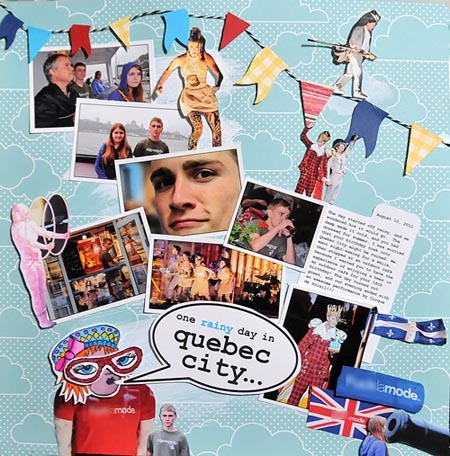 This layout features my eldest daughter Nikki Pennington, her daughter Emma Delage, and my favourite man, my father-in-law Ron Pennington. Nikki was HOME with us before this past Christmas, and we had a big celebration and exchanged gifts with the family! I count my blessings when everyone is home with us. I finally found a bit of time to play along with some challenge blogs besides my own at Another Freaking Scrappy Challenge. 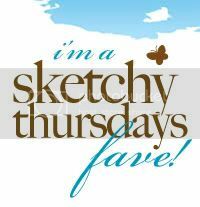 This time I played along with Stuck Sketches for their April 15th sketch challenge. 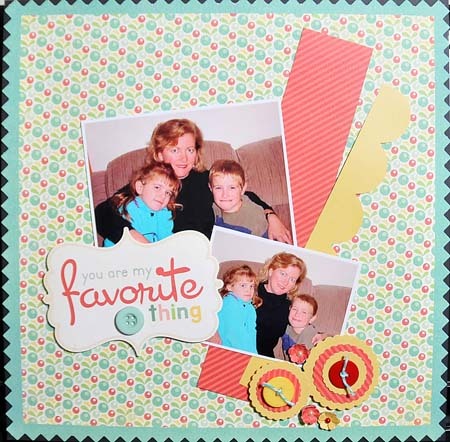 This layout features our daughter Stephanie Pennington (partner and owner at The Vanity) using My Mind’s Eye Jack & Jill “Be Happy” Gleeful paper. I’ve been saving some Basic Grey kits to scrap some photos of my beautiful daughters Nikki, Stephie, and Jacqui. I love to save up my kits and scrap them when I am away at a crop. Makes packing and organizing so easy, and keeps the baggage down. The Basic Grey kits seem to go so well with photos I have of my daughters. 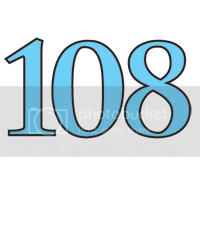 I always change them up just a little to make them a tiny bit me – scrapbookers are so vain!! Using sketch 9 – April showers bring May flowers – scrap about a rainfall, or storm. Perhaps the weather ruined your plans, or perhaps you were experiencing a drought or dry well and were relieved to see the heavens open. Or you can scrap about anything in the springtime, how it makes you feel after the long winter, new life, whatever speaks of this time to you!! You might not want to scrap about your garden though, as you may be doing that soon here – hint, hint!! Here is my take where I used the sketch for the original inspiration, but went off wacky on my own!! But sketches are for inspiration – not to tie your hands! I used American Crafts Day Dreams Great Day paper for the background of my layout!